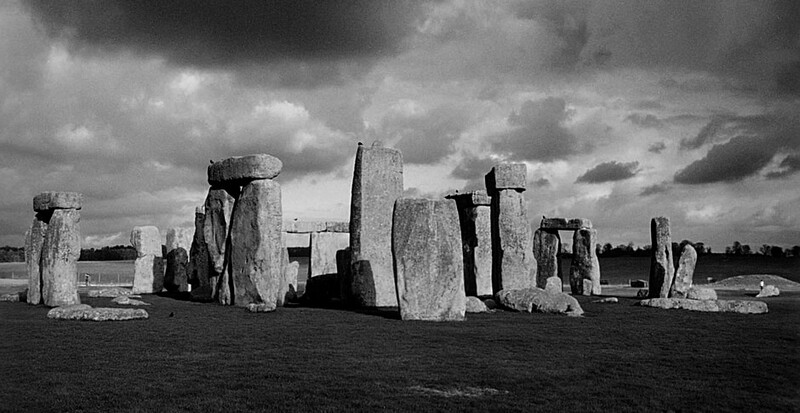 "It's midnight and the year is 1,500 BC. An eerie wind is blowing across the Salisbury Plain in southern England and the flat, green ground is bathed in the moon's ghostly light. A faint orange glow can be seen in the distance, seemingly coming from a huge circle of majestic stones that stand out in solitary grandeur against the barren landscape. 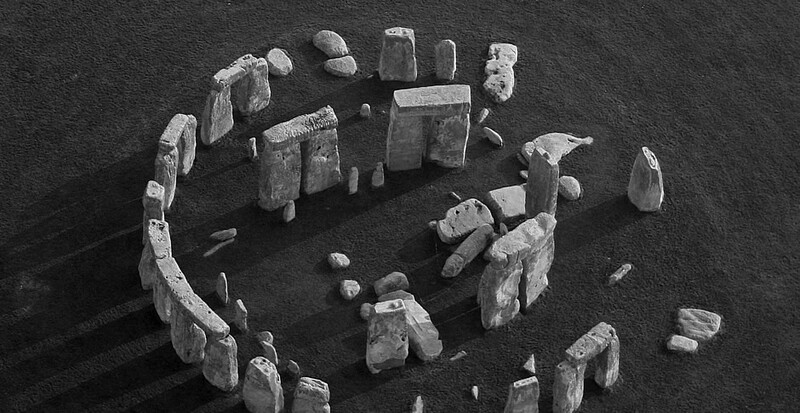 As one draws closer, dark figures dancing around the wooden fire that smoulders at the centre of the great circle of stones become visible. Strangely, not a sound can be heard. 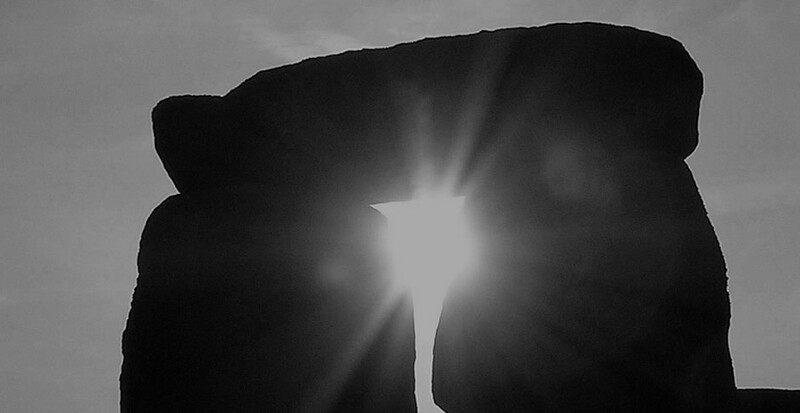 The whole place is shrouded in mystery." 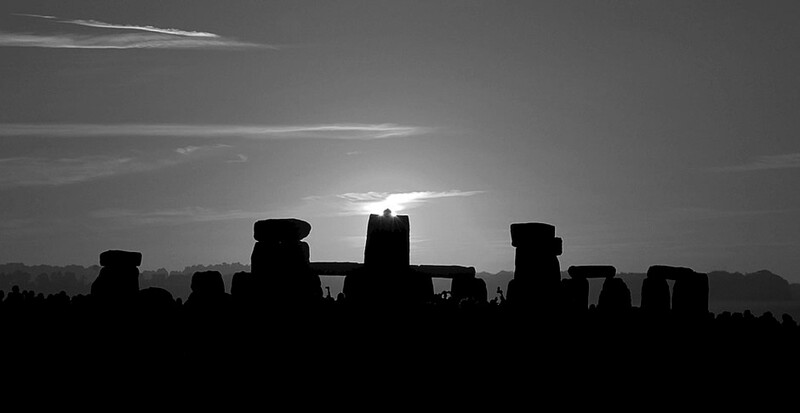 I am, of course, referring to the world-famous Stonehenge, which stands to this day as a powerful tribute to the people of the late Stone and Bronze Ages and consists of a ring of extremely large stones and while modern techniques in archaeology have helped shape new theories about these stones, their ultimate purpose nevertheless remains a fascinating and enduring mystery. 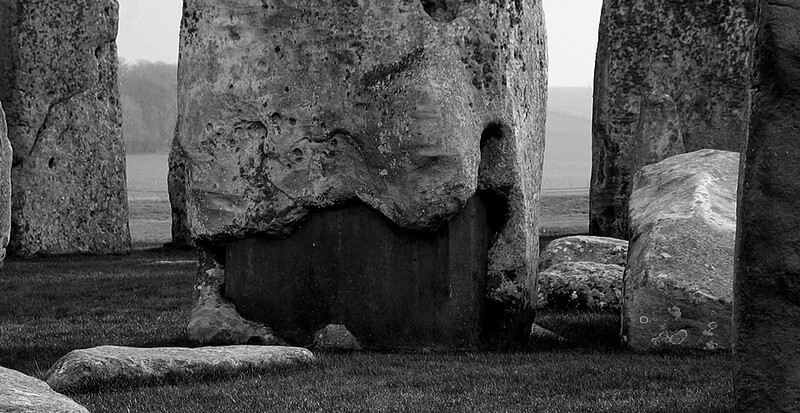 Whatever their exact purpose was, recent research has revealed that the stones at Stonehenge are able to contain and amplify sounds. Furthermore, most sounds made in the centre are not clearly transmitted beyond the rings of stone. 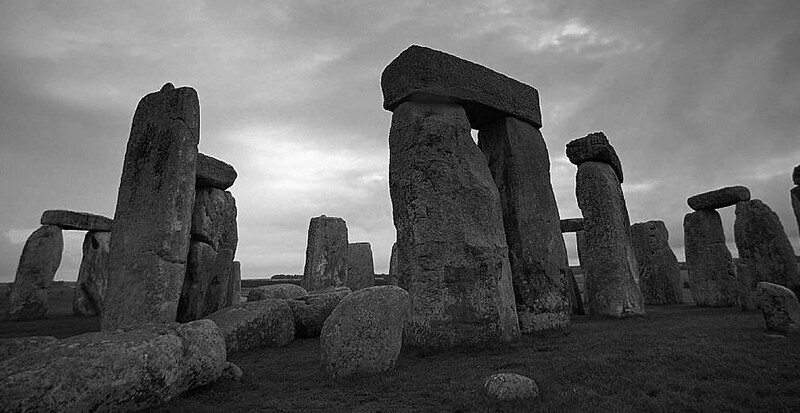 Recent research suggests that the original Stonehenge probably had an almost concert-like acoustic that our ancestors developed and perfected over many generations. While undertaking a series of tests, one researcher commented, "A simple drum beat sounded incredibly dramatic. It felt special." Similarly, we want to invite you to join our select inner circle of audiophiles to sample the delights of the Mystère series. Be enticed towards the faint orange glow of the tubes that peer out from between the vertical slots of the sleek cover. Marvel at the realism and joy of music that has been perfected over many generations of equipment design, resulting in the Mystère range of audio products. Now your search for the ultimate experience is over!